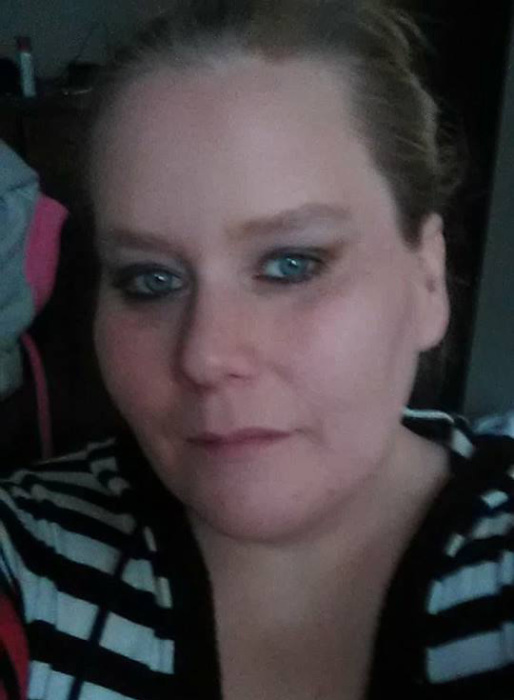 Lacie Jo (Gragg) Verbryck, 31, passed away February 2, 2019, at Iowa Lutheran Hospital in Des Moines. A memorial service will be held at 11:00 a.m., Saturday, March 2, at the Four Square Church in Newton followed by a luncheon. Lacie was born on May 29, 1987 in Des Moines to Debra Gragg and Joseph Shepard. She was later adopted by Lee and Dan Dahlam-Gragg. Growing up she was involved with Girl Scouts and received a gold medal in the Special Olympics. Lacie graduated from Newton High School in 2006 and was a homemaker raising her two children. She loved spending time with her family, friends, and traveling. Lacie is survived by her dad, Lee Gragg of Perry; two children, Hunter Gragg of Newton and Jazlyn Strayer of West Des Moines; her brother, Jeremy Gragg (Lacie L. Gragg) of Newton; her three nieces; and many other relatives and friends.